I drink because I work, I work so I can drink. I only drink on 2 occasions when I’m thirsty and when I’m not. 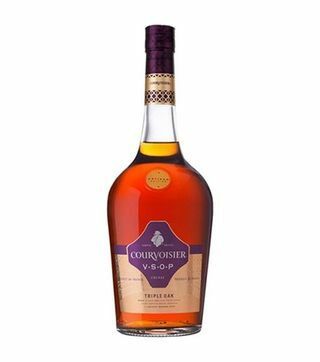 Cognac is a dark alcoholic drinks made from fermentation of grapes and then aging it in Limousin oak casks for at least 2 years. 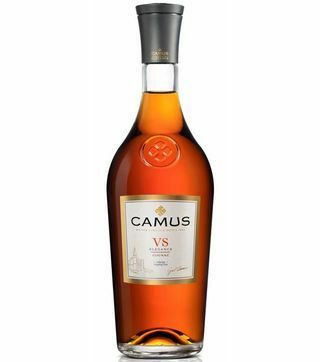 Cognac are produced in France. 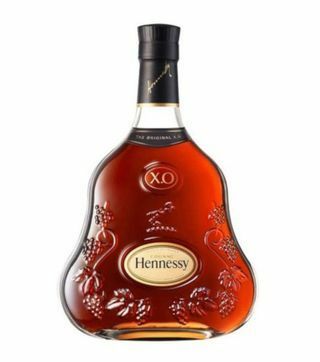 The name Cognac comes from the local town where it is produced. 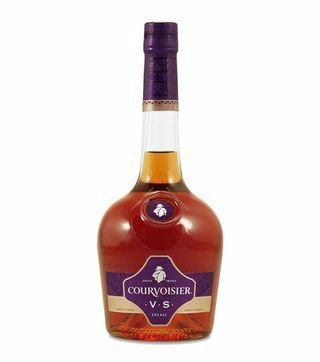 Cognac is a brandy that follows special rules in its production to make it a special brandy. Any violation of these rules renders the cognac a regular brandy. Exclusive choice of grapes followed by two distillation in copper pots makes cognac a classic drink. 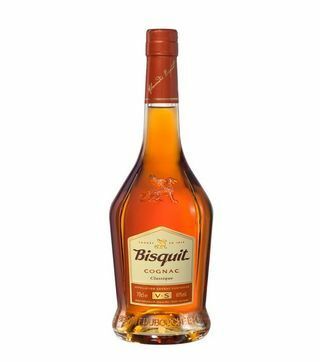 Cognac is graded in three categories depending on its age. 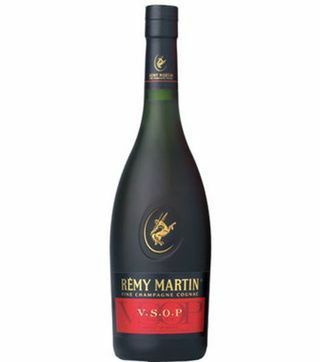 To make cognac have a superior taste, young cognac are blended with their old counter parts. 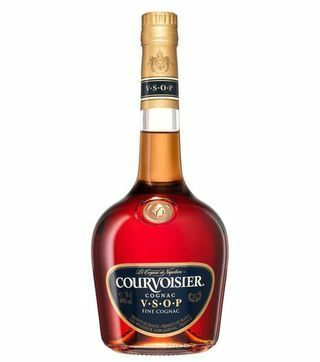 VS- (very special) Cognac of this category must be at least 3 years old. 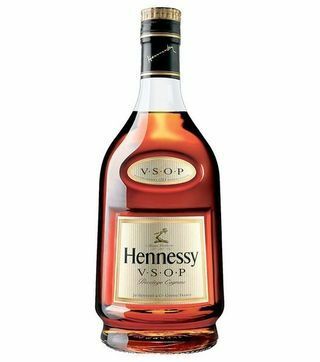 VSOP - (very superior old pale) The youngest cognac in this category must be at least 5 years old. 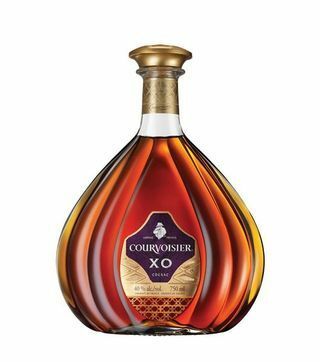 XO - (Extra Old) To get this label, the cognac must be aged in oak for at least 6 years. 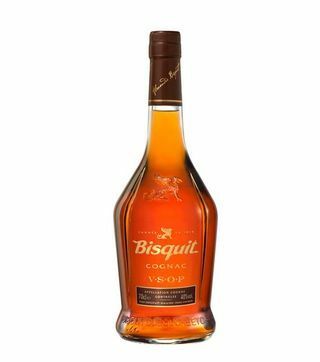 Cognac are packaged in beautiful well designed bottles that makes them perfect for gifting to special people in various occasions. 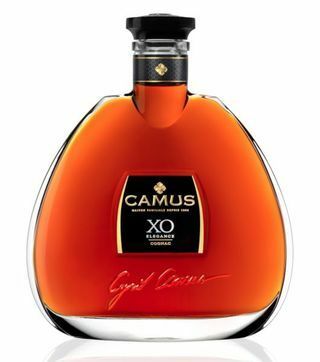 Choose from VS, VSOP, XO and more rare bottlings from your favorite cognac brands. Nairobi Drinks offers free online drinks delivery services of personal gifts, Corporate Gifts and Wedding Gifts. Brandy is any kind of distilled spirit that is made from fermentation of fruit juice. The most common fruits that are used to make brandies are grapes, apples and pears. 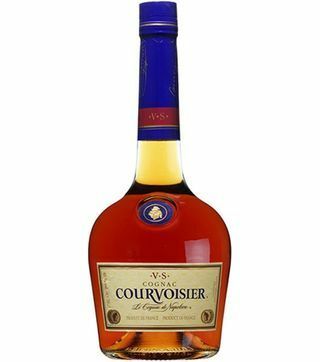 With cognac being distilled from fermented grapes, it fit the definition of brandy but in this case it is a special brandy. 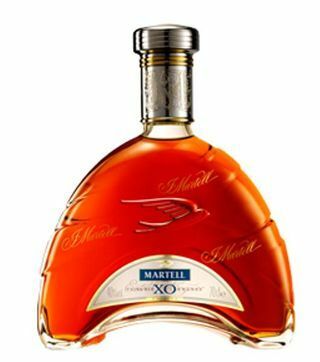 The rules of making cognac are very strict from selective choosing of grapes to be used and the whole process of production. 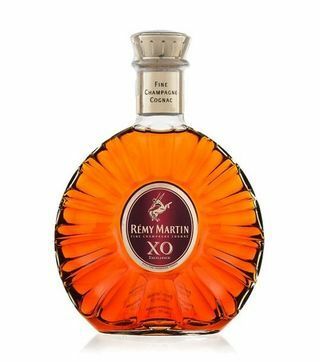 Slight variation in this rules will make the cognac a normal brandy. 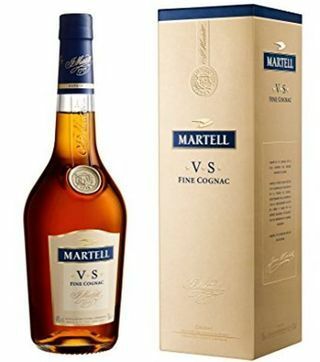 Other brandy that is made from distillation of fermented grapes is Armagnac which is produced from southwest France in a region called Armagnac in Gascony. 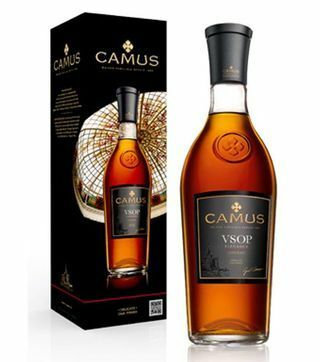 In conclusion, we can say that Cognac is a French wine brandy produced in Cognac region of France under very strict rules to ensure that a high quality spirit is produced. 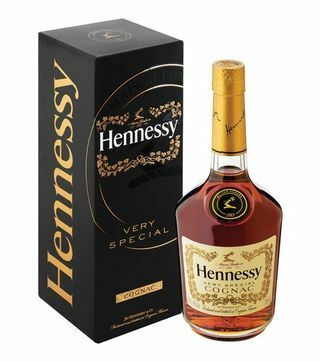 Are you looking for reliable online alcohol delivery Nairobi? 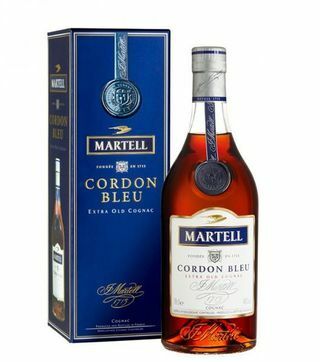 By reliable I mean one the offers free alcohol delivery, competitive prices, Flexible means of payment, flexible means of ordering, wide variety of alcohol, fast drinks delivery, weekend offers and many more factors that will make buying alcohol online be more enjoyable and economical at the same time. 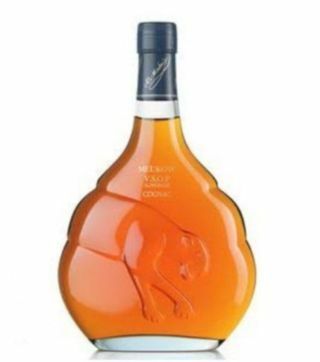 Nairobi Drinks have been offering drinks delivery Kenya for the past more than 5 years so we can guarantee convenient cognac delivery Nairobi. 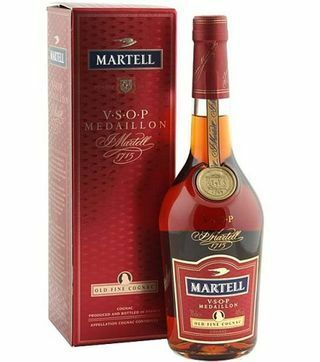 Call us today and be set for the best experience when it comes to alcohol delivery Kenya.